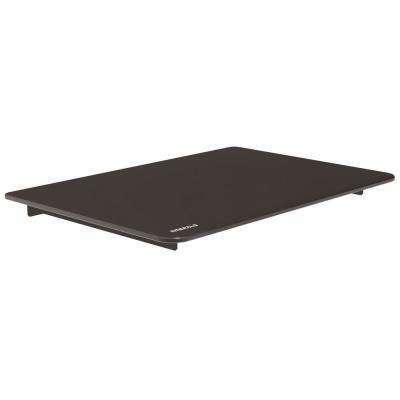 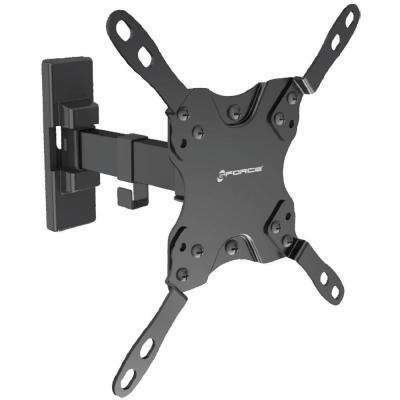 GForce Full Motion Tilt and Swivel for Most 37 in. 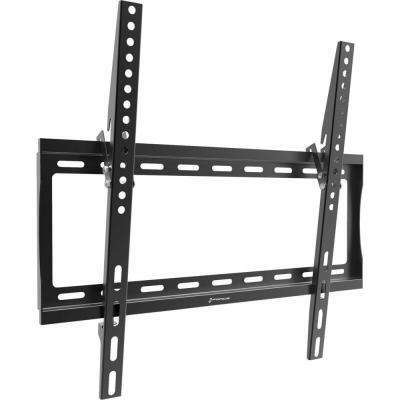 - 70 in. 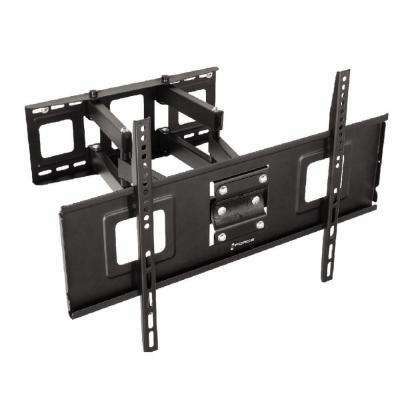 TV's - Holds up to 110 lbs. 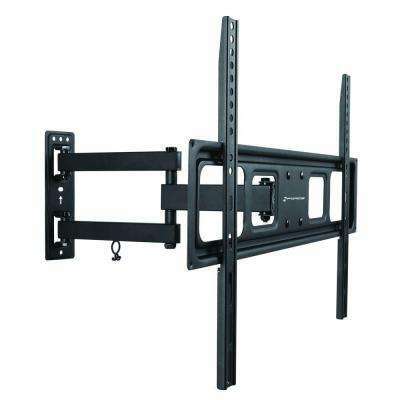 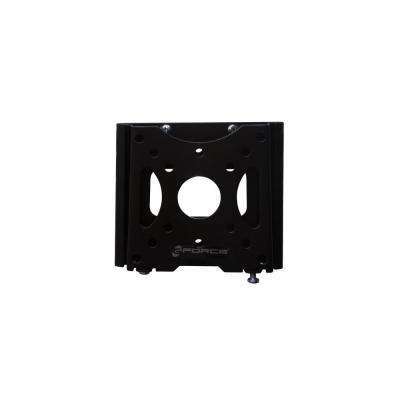 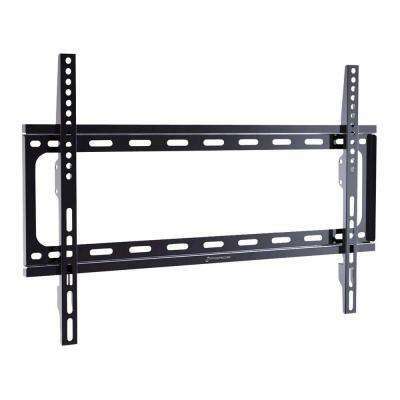 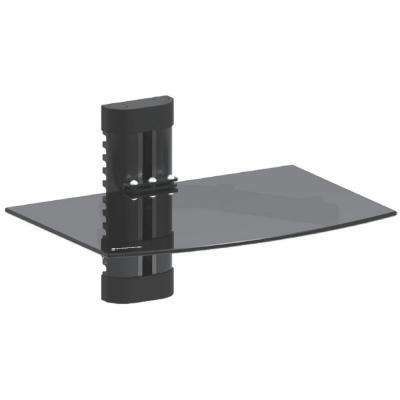 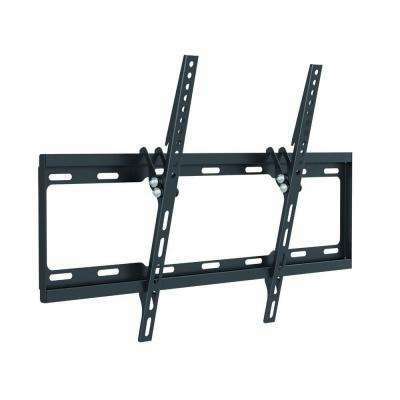 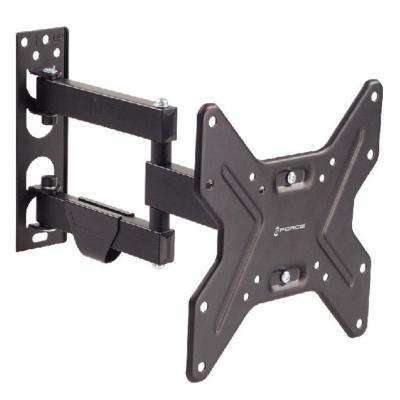 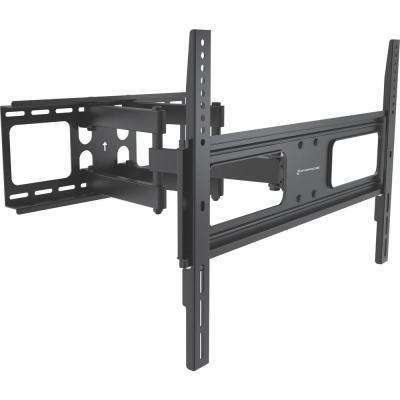 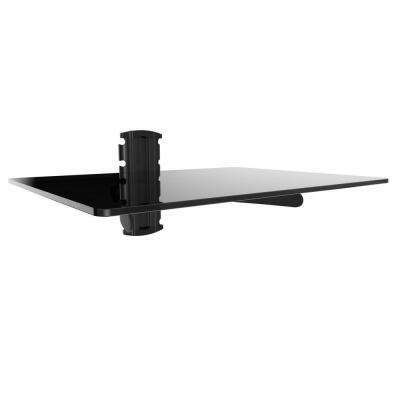 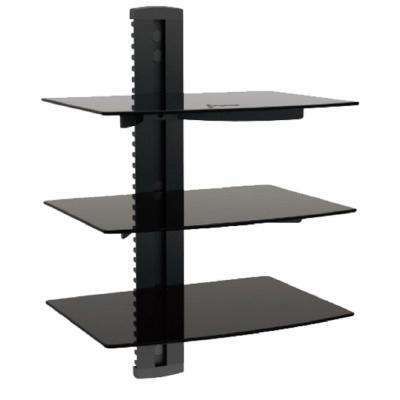 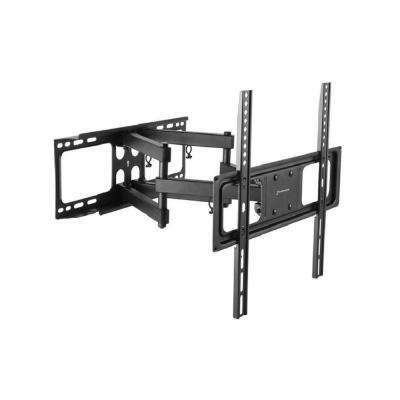 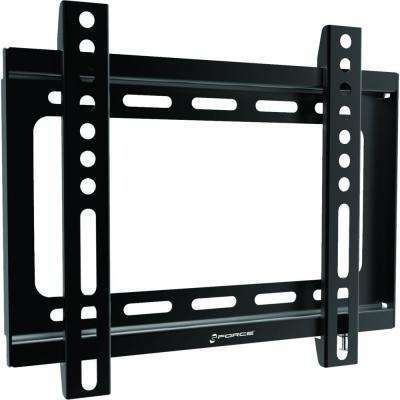 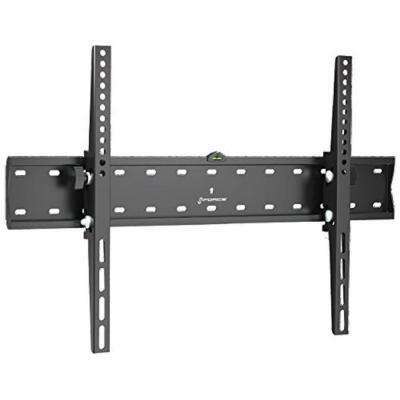 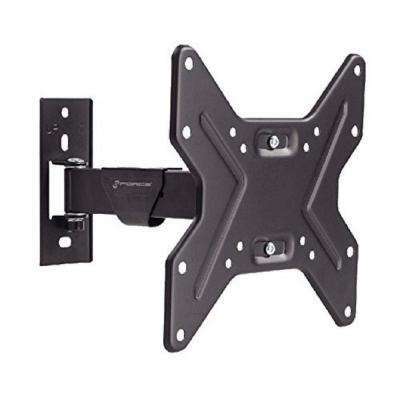 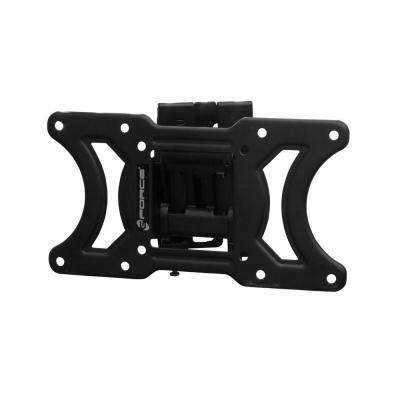 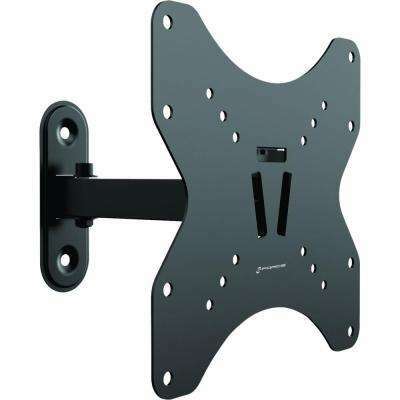 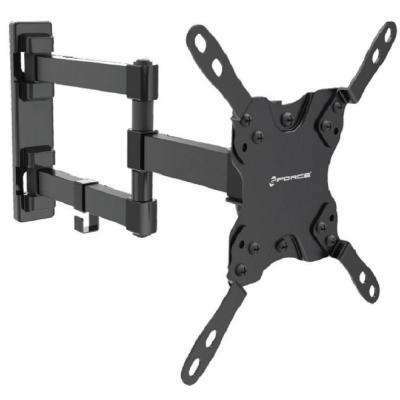 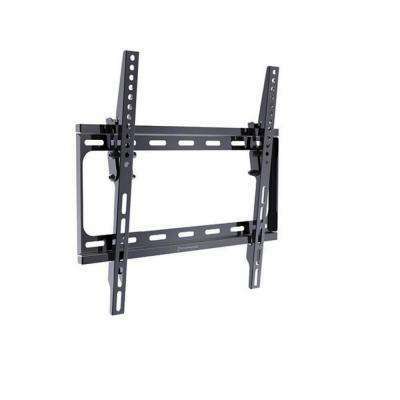 GForce Heavy Duty Tilt TV Wall Mount for 37 in. 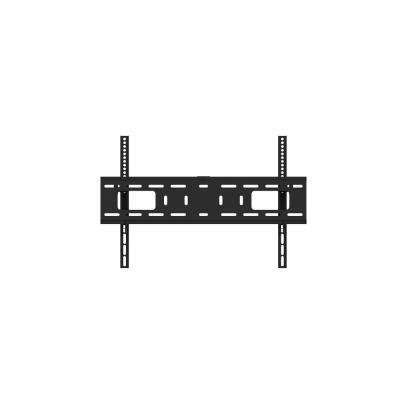 - 70 in. 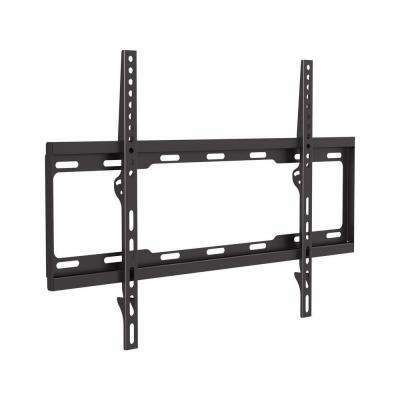 TV's - Holds up to 165 lbs.